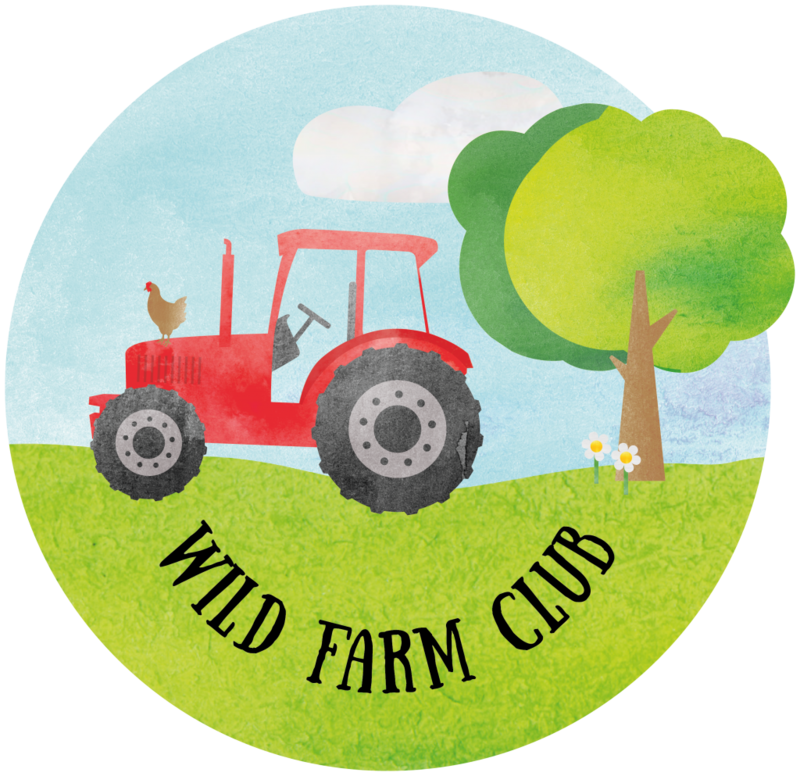 Home / News & Events / Wild Farm Club! This year we are bringing back our Wild Farm Club sessions! 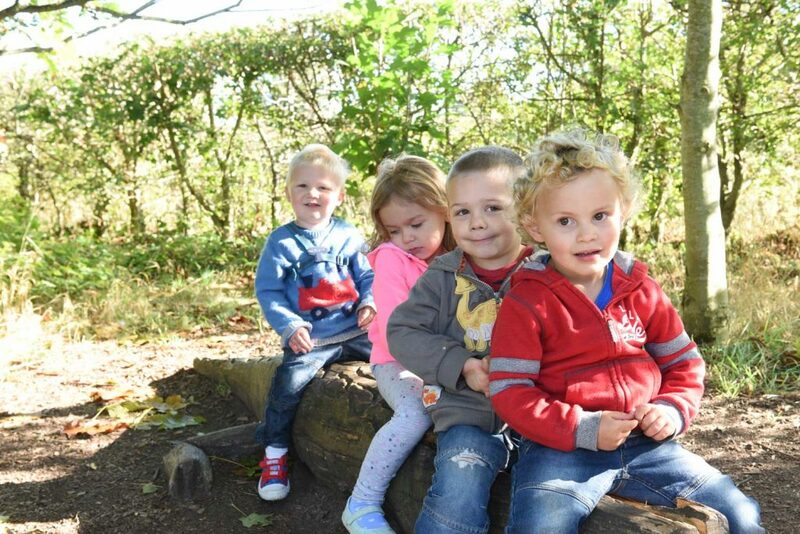 The sessions are designed to engage little ones in the great outdoors and combine wildlife and farming activities. Join us as we get creative making and doing farm and wildlife crafts. There is always plenty to help out with on the farm too from feeding the animals, grooming the goats or collecting the eggs. We have lots of wildlife on the farm too that we need to look after. You can help us build our bug hotel, dig for worms or have a go pond dipping. Drink and snack provided for children and adults! Adult supervision required. Babes in arms free. Adult supervision not required but you’re more than welcome to stay and join in if you wish. Please arrive promptly and dress appropriately for the weather! Activities will take place in our Corn Barn and outside on the farm.Spaces are limited so to guarantee you place, please call 01449 741 247 or email events@hollowtrees.co.uk to book. Payment on arrival at the session. Please meet at the Farm Trail Kiosk.